As we transition into the fall cyclocross season, there are still some road and mountain bike events on the schedule too. 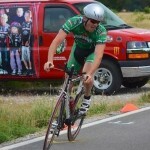 The final LifeBalance Sports 10K TT of the season will be held on Thursday in Gardner. 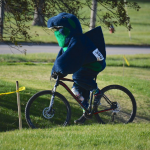 The cross season opener, Buffalo Bill Cyclocross Race, is this Sunday in Leavenworth. Those riders who are looking to hone their cross skills can head to Lawrence on Thursday to take part in the Joules’ Cyclocross Practice. 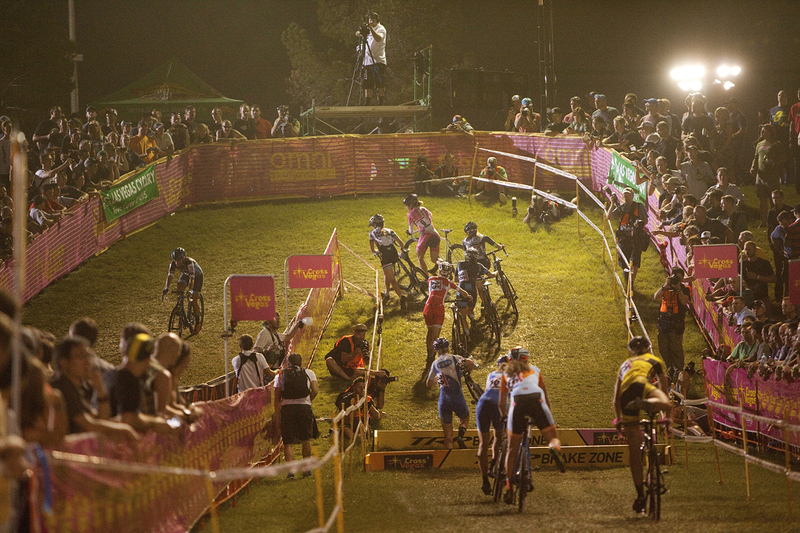 There is still some great mountain bike racing left on the schedule. This Sunday is Red Dirt Rendezvous in Oklahoma City. Bixby is hosting the Oklahoma State Time Trial on Sunday. Head down to test your late season fitness against the clock. 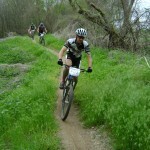 Farmdale Festival, the Illinois State MTB Championships, will take place in East Peoria all weekend long. 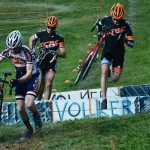 Head over to the WTB Superprestige for some great CX racing on Sunday in Godfrey. Mountainburg is also hosting a time trial this weekend. 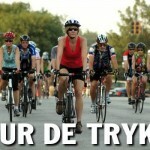 On Saturday, riders can take part in the Mount Gaylor Time Trial.